3. Please seriously pay attention on information of printhead model while purchasing from us. Once received your item, please inspect if the printhead matches up with the model you required. 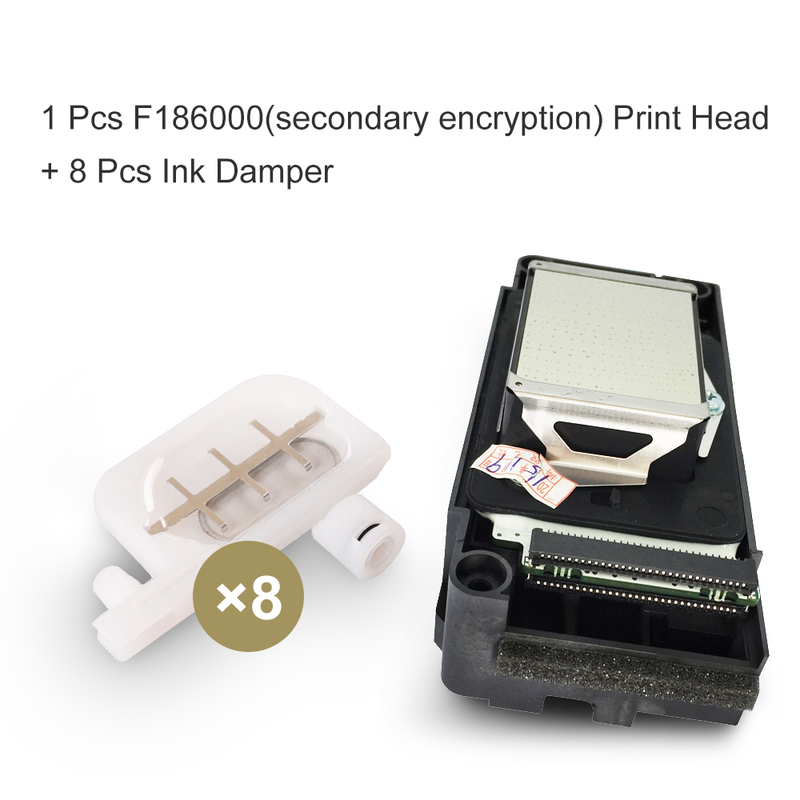 If you have any problems please contact us as soon as possible before installing it onto machine.Please be aware that we only guarantee the printheads are 100% original and brand new, we don\'t accept any return and refund once the printhead is installed on the machine.